Digitized photos will often contain unwanted small artifacts due to dust on the optical components. 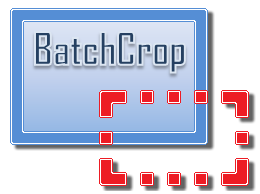 BatchCrop can help you remove dust spots in images both automatically and manually. 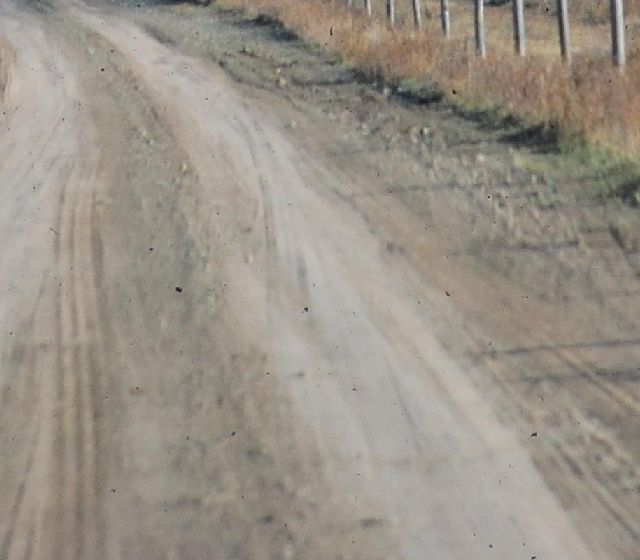 Dust spot removal is an artificial intelligence problem just like auto-cropping. A bird flying high in the sky will just appear like a dust spot in most photos. 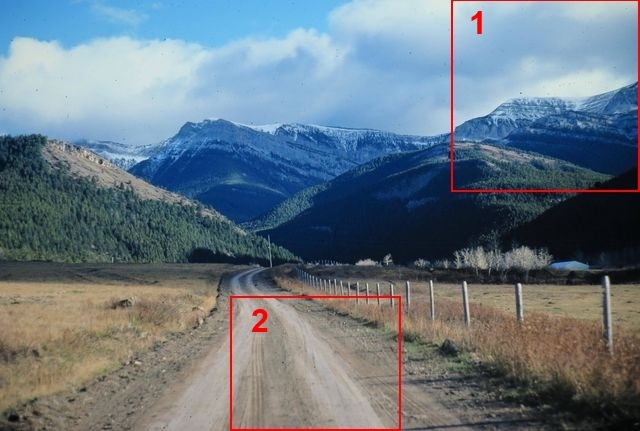 BatchCrop employs a heuristics based algorithm to detect dust spots and removes them. It gives more importance to "eye-catching" spots, specifically those on large light colored regions. To be on the safe side, the algorithm does not perform aggressively. 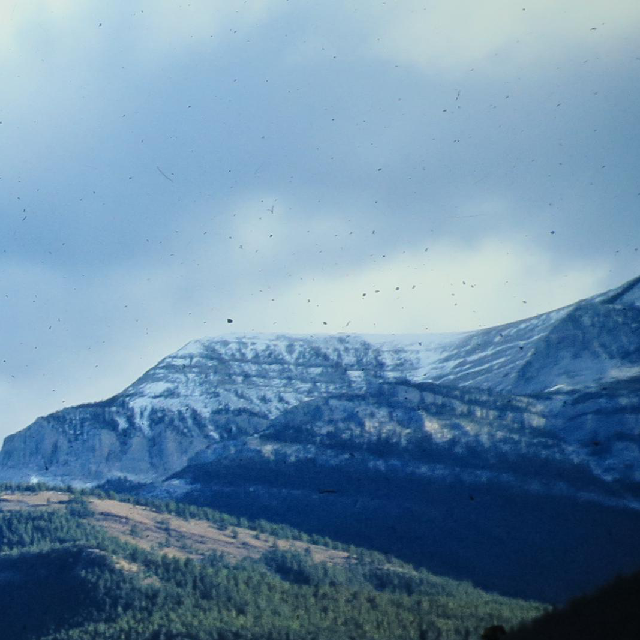 BatchCrop does not claim to repair all dust spots in an image, but it will automatically do most of the job. 1. By holding Alt (Opt) down and clicking fixes the nearest dust spot automatically. 2. By holding Shift down and clicking fixes the circular region under the cursor. The circle diameter is adjustable. 3. By holding Ctrl (Cmd) down and drawing a custom rectangle.